Don’t risk it! Hire the team of seasoned, ISA-certified arborists at Arboriculture Services to handle your Frisco tree trimming service needs. Our Frisco tree trimming service can enhance the health, appearance and value of the trees on your residential or commercial property. Trees often serve as focal points to your yard or property. To look their best, they need to be properly cared for, and that’s why it’s smart to hire our experienced Frisco tree trimming service experts. With our expert tree trimming service in Frisco TX, we are able to tame unruly trees that have become unhealthy or dangerous to people and homes nearby. We use our vast knowledge, skill and experience to trim trees back carefully and appropriately, so they look great and are able to grow and flourish. Our expert Frisco tree removal service is also able to address diseased wood, dead wood and more. Why use our professional tree trimming service in Frisco TX? Some homeowners try to take on the task of trimming their own trees without knowledge of proper tree care or the equipment and tools to do it safely and effectively. Equipped with a chainsaw and a ladder — some attempt to take on this chore themselves, putting the health and welfare of the tree at risk, just to save a few bucks. We’ve seen the damage caused by overzealous or incorrect tree trimming by homeowners and other unqualified persons. Utilizing a professional who specializes in providing Frisco tree trimming service can mean the difference between preserving a tree or damaging it beyond repair. 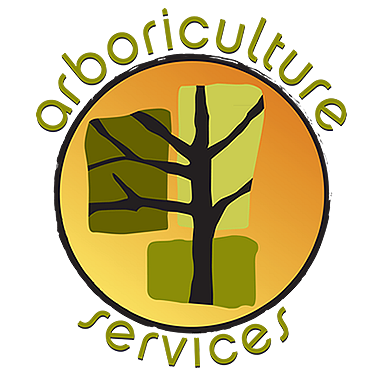 Yourself: Arboriculture Services is equipped with all the necessary tools and safety equipment. With our trimming or Frisco tree removal service, our team can remove limbs safely and effectively. If you try scaling a tree on your own, you could put yourself at serious risk of injury or worse. Homes/property: Giant, falling limbs can land on houses, cars and other valuable property — and you’d be responsible. Our tree removal in Frisco TX utilizes tried-and-true removal methods without causing collateral damage. 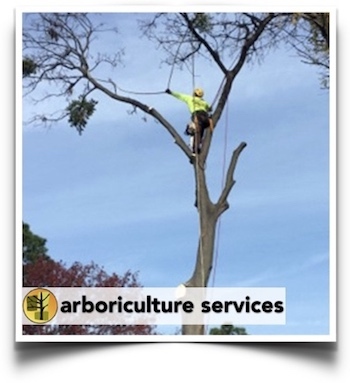 The skilled arborists behind our service are local and we pride ourselves on responding quickly. You can schedule a time for us to tackle that unruly tree that has been growing out of control or you can bring in our staff at the last minute for storm cleanup — we’re always ready. Talk to our Frisco tree trimming service staff more about your needs. We’re standing by to provide you with answers and a free estimate on the work. Call us today.